Learn how to build a high-impact, purpose-driven, business culture. CHARACTERpreneur™ is non-denominational, faith-based leadership and business development program. We teach leaders exactly how to build influential, character-driven, profitable enterprises that add value while building wealth. The innovative CHARACTERpreneur™ methodology for helping faith-based leaders build character-driven businesses was developed by TC Cooper, founder of the FaithFocusFlow® Institute for Character and Leadership (FaithFocusFlow®). CHARACTERpreneur™ Certification teaches leaders exactly how to develop a character-based business culture that attracts and multiplies ideal clients, customers, team members, stakeholders, and business opportunities. CHARACTERpreneur™ Certification incorporates non-denominational, faith-based core concepts, effective business and legal experience, productivity strategies, and positive character-traits into an innovative, proprietary methodology that develops character-driven stewards of profitable businesses. The Certified CHARACTERpreneur™ is equipped to build and lead enterprises that build sustainable wealth while creating value for the people they serve. Each CHARACTERpreneur™ Cohort is centered around a specific country or industry. CHARACTERpreneur™ Certification Cohort 1 is happening right now. This Cohort is specifically for leaders in Ghana, West Africa. CHARACTERpreneur™ Certification Cohort 2 will launch in June, 2019. This Cohort is specifically for lawyers who lead private practices or consultancies. CHARACTERpreneur™ Certification Cohort 3 will launch in September 2019. This Cohort is specifically for financial professionals who lead private practices or consultancies. CHARACTERpreneur™ Certification 2020 Cohorts will be announced in December 2010. CHARACTERpreneur™ Principles are best practices proven to help integrate the CHARACTER core concepts into the DNA of your organization’s decision-making process, actions, and interactions in every circumstance and every situation. CHARACTERpreneur™ Principles incorporate an effective methodology for integrating Courage, Honor, Accountability, Resourcefulness, Attentiveness, Currency-Wise, Timeliness, Excellence and Reverence into business processes, procedures, and systems. To be a CHARACTERpreneur is not a distinction to be displayed on a shelf for observation and bragging rights. CHARACTERpreneurship is a way of life. 9 REVERENT in considering the impact and legacy that actions creating for today and generations to come. Why should you get CHARACTERpreneur™ Certified? Sharpen Your Business Discretion & Skills in Challenging Conditions. 1 Weekly Video-Based Lessons: Weekly lessons for 12 weeks are taught by TC Cooper – attorney, best selling author, and founder of CHARACTERpreneur™ Certification and business leaders. 2 Customized CHARACTERpreneur™ Strategic Plan: During the course of this certification program you will develop a strategic purposeful profit driven business plan that integrates Characterpreneur™ principles. 3 Mentorship by a Certified Characterpreneur™ Trainer: During the course of the program you are assigned to a Certified CHARACTERpreneur™ Mentor for mentorship. Your trainer will be an accomplished person in your industry. 4 In-Person Training Day: The program concludes with a 1/2 day training program with TC Cooper and Certified CHARACTERpreneur™ Trainers. 5 CHARACTERpreneur Certification and Pin: Every leader who completes this program is invited to a special graduation ceremony. Is the CHARACTERpreneur™ Initiative right for you? CHARACTERpreneur™ Certification is by application. You may qualify if you can answer yes to at least four (4) of the following five (5) qualifying questions. 1 I am a business owner who wants my Work to have a lasting impact on the world around me and build a wealthy legacy for future generations. 2 I am a leader who wants my Work to have a lasting impact on the world around me and build a wealthy legacy for future generations. 3 I believe in a power greater than me, and that I have been created to do good works on the earth. 4 I do my best to live by a moral code of ethics. 5 I am a person of action. Once I know what to do about a particular situation, I do it. Build Wealth and Increase Profitability Through Purpose. Become a CHARACTERpreneur™. A Characterpreneur courageously establishes a personal vision, mission, and goals based on profit and purpose; then, inspires those in their circle of influence to do this same, leading to a culture of character and integrity. This module teaches leaders strategies for aligning personal vision, mission, vision, and goals with the vision, mission, and goals of character-based companies and organizations. These strategies are important, necessary, and practical for all professionals and business owners. A Characterpreneur is skilled in communicating an organization's core values and defining guiding principles in a way that makes it clear how both leaders and are expected to work with each other and all stakeholders (e.g., clients, customers, competitors, governmental officials, community members, and others). Leaders who complete this module will learn strategies for integrating grace, excellence, and discipline into organizations, starting with the process for making decisions. A Characterpreneur understands the impact of every spoken and unspoken promise on an organization's reputation and an individual's legacy. This type of leader is skilled in delivering and managing authentic, truthful and corporate responsible messaging. The module teaches a strategic formula for developing values-based, advertising campaigns, and marketing program with integrity. Leaders who complete this module will learn strategies to maximize social media and digital technology. A Characterpreneur is committed to building, developing and implementing core systems, processes and procedures to ensure that excellence is experienced in every action and interaction. This module will focus on effective strategies and tactics for interacting “character” into every aspect of your organization. Leaders who complete this module will learn practical formulas to sure the high-value output of systems, processes, and procedures that impact stakeholder results and experiences. A Characterpreneur is attentive and responsible in the accurate and timely compliance with local laws and regulatory requirements necessary to do business decently and in order. The module teaches a strategy for staying in compliance with laws, regulations, and protocols that are required to do business in a way that is decent, orderly, and effective. Leaders who complete this module will also learn a character-based, civil approach to working with governmental authority. A Characterpreneur embraces the importance of managing all aspects of an organization's financial health with excellence including – increasing revenue, reducing expenses, prompt payment of expenses, and integrity in collections. This module teaches a character-based approach to revenue generation. Leaders who complete this module will learn practical and effective strategies build business initiatives centered around integrity, impact, influence, and purpose. A Characterpreneur is aware of the challenges that leadership can add to their personal and spiritual growth. When self-care is compromised, a leader’s judgment is weakened, and the leader can be vulnerable to negative influences. Leaders who complete this module will learn the connection between the core value of self-care and ethical decision-making. They will also develop a practical strategy to care for their spiritual, emotional, intellectual, and physical well-being. A Characterpreneur is a leader who is internally driven and guided by integrity-based leadership and values-based business. Leaders who complete all 7 modules will be awarded the CHARACTERpreneur™ Certificate and Designation. The designation gives the CHARACTERpreneur™ access to all of the benefits of this highly regarded and internationally-based leadership and business development program. A Characterpreneur is well-connected and well-regarded with other leaders and CHARACTERpreneurs around the world. Graduates of the CHARACTERpreneur™ program join our growing family and community of values-based leaders across the globe. CHARACTERpreneur™ modules are taught by TC Cooper, founder of UpwardAction®, FaithFocusFlow®, and CHARACTERpreneur™. Each module training is accompanied by in-depth interviews with leaders who are doing business in their local communities and around the world. Listen in to golden nuggets of wisdom from our Featured CHARACTERpreneur™ Business Leaders. Who benefits the most from CHARACTERpreneur Training? CHARACTERpreneur™ helps lawyers and financial professionals bridge the gap between being a valued technician to becoming an influential leader. CHARACTERpreneur™ helps founders and entrepreneurs bridge the gap between being an idea starter to becoming a legacy-building finisher. CHARACTERpreneur™ helps leaders bridge the gap between fueling a corporate environment with fear to inspiring staff to use their Gifts and do their Work in excellence. Each CHARACTERpreneur™ Certification Cohort is led by leaders who have achieved success in areas relevant to each specific Cohort group. Future Cohorts all benefit from the collective knowledge and wisdom of leaders from past Cohorts. The leadership team for CHARACTERpreneur™ Certification Cohort 1 – Ghanian Leaders is comprised of leaders with extensive experience and success leading character-driven organizations that do business in the United States of America and on the continent of Africa. Learn more about these leaders and the organizations they lead below. The FaithFocusFlow® Institute for Character and Leadership is a non-denominational character-based division of Upward Action LLC. This powerful education and training initiative provides character education, business development, and leadership training programs, coaching programs, books, studies and planners for leaders, ministries, small businesses, non-profit organization, and corporate teams. 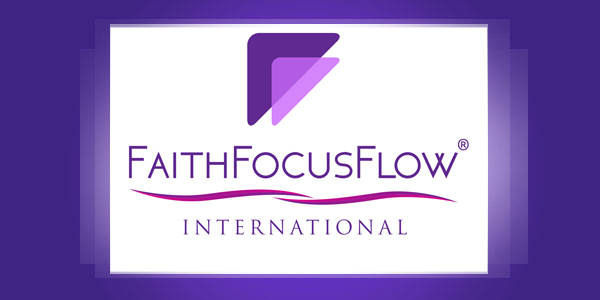 FaithFocusFlow® consultants and workshop leaders are all trained and certified by our leadership and business development institute for character-based leaders. TC is the founder of the FaithFocusFlow® Institute of Character and Leadership and visionary of the CHARACTERpreneur™ program and movement. 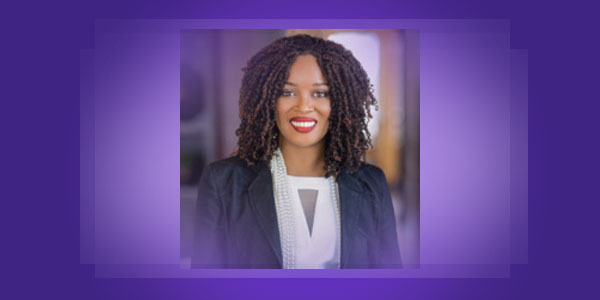 She is also a corporate attorney, Amazon best-selling author, founder the UpwardAction® Social Media Marketing Certification Academy, and leader of the Christian apparel line – FaithFocusFlow® Threads. TC has contributed to numerous publications that include Black Enterprise Magazine, Speaker Magazine, California Bar Journal, and the Washington Lawyer Magazine. She has appeared on the cover of publications that include Productive Business, Vercay, and New Jersey InBiz Magazine. She nurtured FaithFocusFlow® and UpwardAction® from God-given ideas to educational programs, books, planners, and movements they are today because she is deeply committed to helping people build character-based, sustainable businesses and organizations that do “good” for our communities while doing well financially. She’s a graduate of Hampton University and Columbia Law School. TC Cooper is the founder of the CHARACTERpreneur™ Certification Program. iCN™ is reaching the world with its transformational message of the “Golden Rule People Treatment, Honor and Civil Discourse.” This organization is committed to bringing back the lost art of honor through building a “culture of honor.” iCN honors individuals throughout the world who exemplify extraordinary humanitarian efforts in effectively changing nations. iCN awards people and organizations that though action exhibit their belief that every life is valuable and created to contribute to the world. 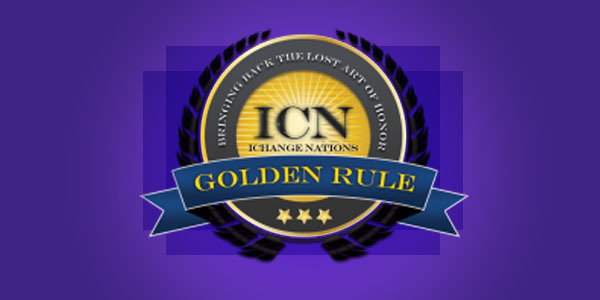 iCN is the largest “building cultures of honor” network in the world. 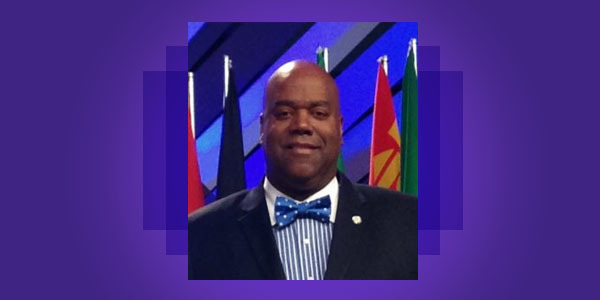 Dr. Clyde Rivers is the founder and president of iCN™. Among many other highly-esteemed positions, Dr. River is the Honorary Ambassador at Large for the Republic of Burundi, as appointed by H.E. President Pierre Nkurunziza and Special Advisor to President Pierre Nkurunziza, President of Republic of Burundi Africa. He is also Acting Representative to the United Nations – New York for the Interfaith Peace-Building Initiative and the United Nations Department of Public Information. In 2017 Dr. Rivers was given the Title of Don/Sir Dr. Clyde Rivers as he was Knighted into the original Kingdom of Guatemala, and the great city of La Antigua the first city established by the Spanish Monarchy. Dr. Rivers is a Certified CHARACTERpreneur™ Leader, Trainer, and Mentor. 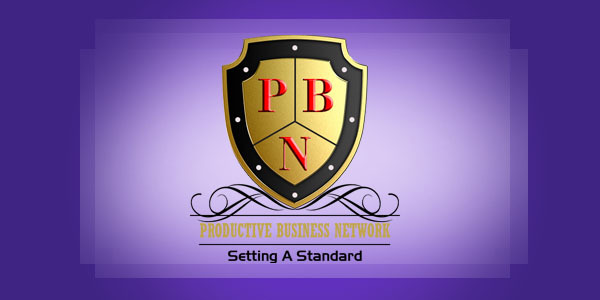 The Productive Business Network is a private online community where top influencers, entrepreneurs, and executives connect, share and learn from one another in a highly productive environment. This powerful network provides training and thought leadership on essential topics that impact leader that include time management and peak performance that affects the bottom line; Growth and innovation that maintains and increases relevance in the marketplace; Business etiquette and culture that produces a winning environment; and Building strategic partnerships for market expansion. An international thought leader, international speaker, Dr. Vernet retired from the U.S. Army as a CW4 after 20 years of highly decorated/combat service. In the past decade, Dr. Vernet has trained millions of people in over 50 countries on 6 different continents. 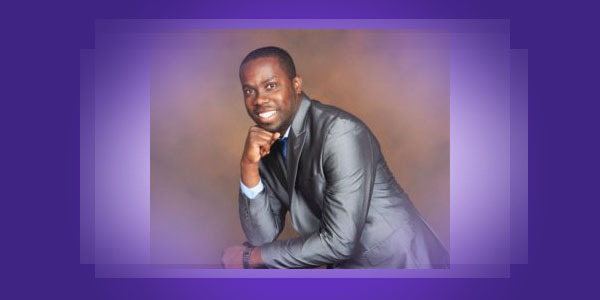 Dr. Joseph is a Certified CHARACTERpreneur™ Leader, Trainer, and Mentor. A broker of peace, development, and strength in countries that seek growth, iRG is a business with a sound strategy in place that has a competitive edge on the market. 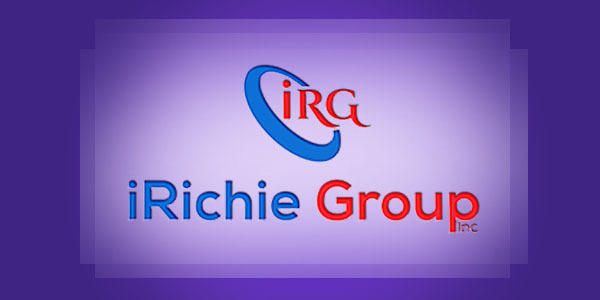 The iRG strategic team is poised and positioned to cater for their clients’ financial, business strategic growth, investment, transaction advisory and project development on the international front. iRG is a frontier business with the client in mind. Its talented team has engineered investments across the globe. This firm operates at the nexus of US-Africa economic policy, trade, and business development. Dr. Annan and iRG are located in Texas, Accra, Ghana, and have strategic partners across Europe, the US, and Africa. The iRG team provides unsurpassed access to opportunities and leaders across the continent of Africa. 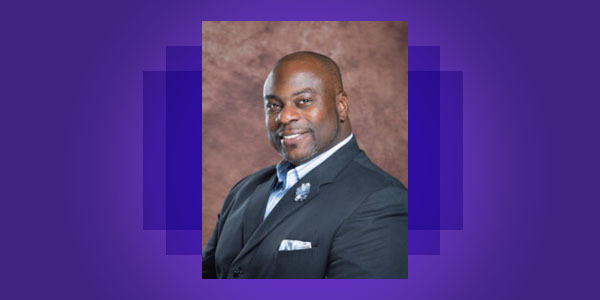 Dr. Richmond Annan is president and founder of iRG. He is the Global Advisor and a World Civility Ambassador to iCN, as which he has traveled the world engaging with Diplomats, Government officials and business tycoons to facilitate and foster peace and development. Dr. Richmond Annan and the multi-faceted iRG team are at the forefront of the International business and investment spectrum. A talented team with an unmatched impeccable taste to business. If you have a global business project in mind, iRG and Dr. Annan certainly know where and with whom to talk. Dr. Annan is a Certified CHARACTERpreneur™ Leader, Trainer, and Mentor. Your life and business will be transformed by working with our leadership.